How to throw a last minute Oscar Party! 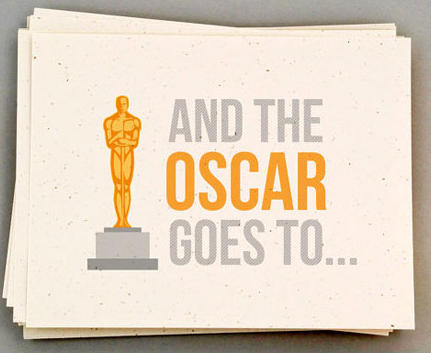 One of my favorite TV nights is this Sunday - The Oscars! For the last 10 years, our dear friends, Jeff and Andrew, have hosted the most amazing Oscar Soiree but this year they are taking a break, which leaves me in distress. 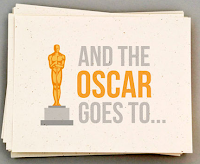 ...continue reading the story called How to throw a last minute Oscar Party!